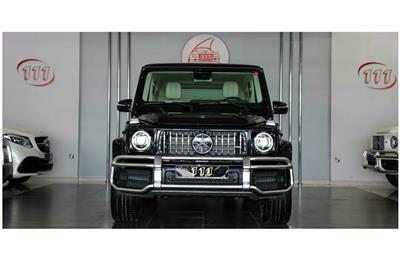 MERCEDES-BENZ G63 AMG- 2016 Model is available at AUTO GALLERY LLC Showroom No. 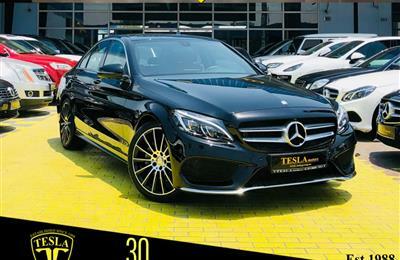 113 located at Al Aweer Automarket, Dubai, UAE. 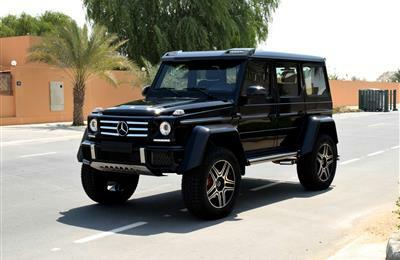 Hi, I am interested in your car - Mercedes-Benz G 63 AMG 2013 GCC on Autozel Please let me know if it's still available. Thanks.